As I wrote, I couldn’t concentrate; my mood was poisoned. So, finally, I set aside my post about the Sochi Olympics, and began writing educational and analytical articles about Ukraine. My main goal and desire was to educate, cut through lies, shed the light, and help people understand the TRUTH of what is really happening in Ukraine. I realize that there is too much propaganda and many have been simply duped or brainwashed into thinking that white is black and black is white. It’s a formidable task, and there are many others like myself who work very hard, trying to help people understand. If you seek the truth and if you despise hypocrisy, I hope my articles will clarify a lot and shed a Ray of light in the midst of the Western media darkness. In the past 3 days I wrote 4 articles explaining everything, and more are coming, as the situation in Ukraine needs more clarification and as it changes extremely quickly. My posts re. Sochi Olympics are coming in a few days, as soon as I get the chance to sit down and finish them. 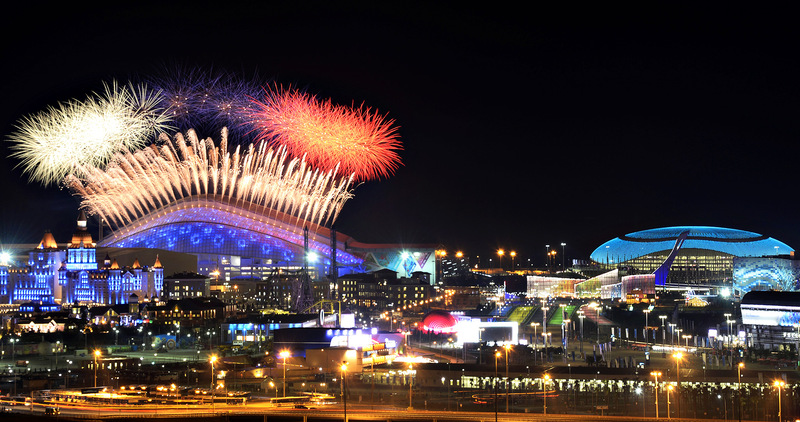 I am planning to revisit the opening ceremony, the best of Sochi Olympics and the closing ceremony. As always, count on the exciting extravaganza of Russian history, culture, entertainment, music and lots of awesome, awesome photos!!! 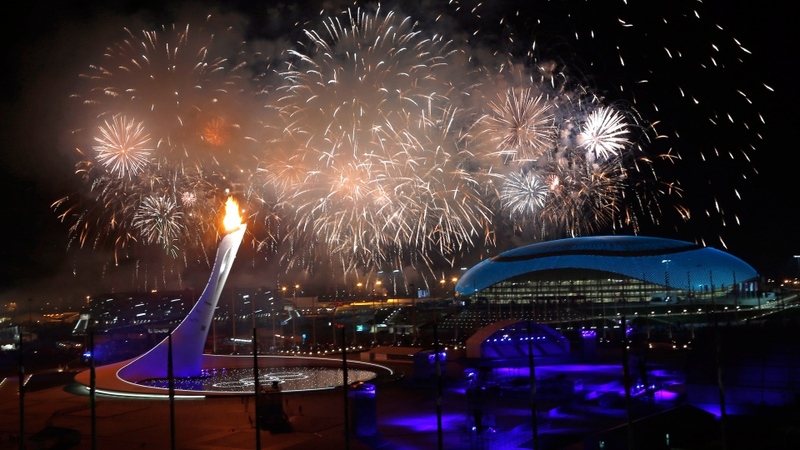 As a separate note: A WELL-DESERVED CONGRATULATIONS TO THE RUSSIAN ATHLETES ON THEIR HUGE SOCHI OLYMPICS SUCCESS! 13 Gold medals, 33 overall – 1st place! Bravo! Well done! However today, I ask you to read my articles about #UkraineCrisis. It is very important even if you don’t care, even if you think that you are far away and safe from something like this. Why? Because our leaders here in the USA and EU are pushing the world to #WorldWarIII (#WWIII). My readers know that I don’t say things like that lightly, and that I highly prefer to stay positive at all times. If I say this, there must be a very good reason. The more people know about what’s going on in Ukraine, the more awareness we can spread, the harder it will be for them to keep pushing us in this deadly direction! 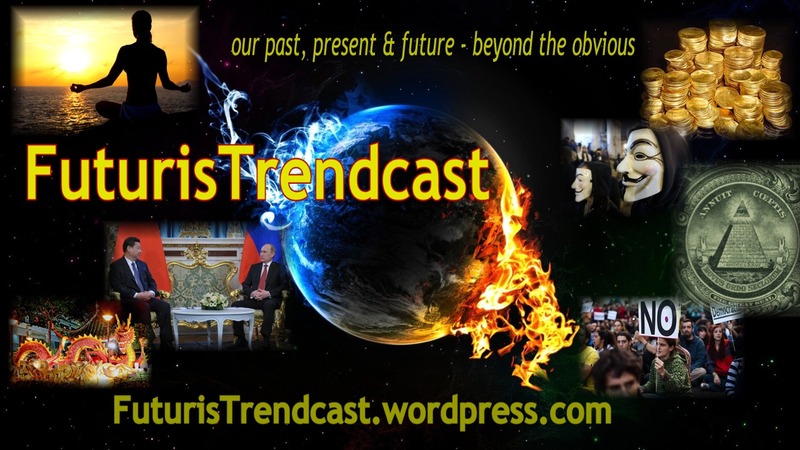 My articles on world trends, geopolitics and economy usually post at FuturisTrendcast Blog – our past, present and future beyond the obvious. Please read, follow, like, share! Each article highlights different facets and different points of the situation in Ukraine. Each also presents the concise historical, cultural, humanitarian & geopolitical underpinnings for what is happening. For those who are interested in further study, I have provided a wealth of links, supporting videos and references at the bottom of each post. All articles are different, so it is advisable to read them all. Those who want to cut to the chase first, may start with Part 4. I am presently writing Part 5, which will analyse what US is doing in Ukraine, what their real goal is and where their stupidity – or design? – is leading the world. But you already knew the answer to this one, didn’t you? I will post links to my new articles in this post as they come up. So, please check back here, or directly on FuturisTrendcast.wordpress.com. World War 3? How do you suppose this will prove to be the case? Cold War-style tensions aside, the idea that this might result in nuclear holocaust is something that intrigues me. Please read my articles. All is explained, I hope. If you still have questions afterwards, I’ll be happy to answer them. I will be going through your articles, saving this and I’ll be back. Thanks for letting me know, Sherry! Fascinating world events unwinding in geo-politics. It seems harder to obscure the truth these days, people are bypassing traditional propagandist media and seeking genuine info from alternative sources with sense and credibility. Thanks for introducing us to your excellent political blog – Futurist Trendcast – for insightful analysis that helps us make up our own mind. Yay, no more pablum puke from Neo-cons, sell out leftist liberals via their puppet-master power elites. Nice job Lada! Thank you, Maddie, for the nice words!